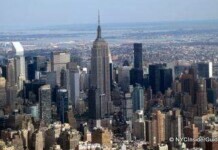 Upon arriving in New York, you can use NYC Limos, public transit, taxi, carshare or shuttle to get to Manhattan. 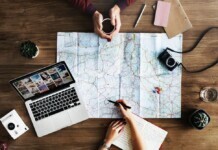 There is no one best choice for everyone, as it depends on your budget, luggage amount, timing, number of people in your party and the time of day. For a long time, I was only pro taxi as Uber had so many issues and just congested NYC. However, the launch of uberPOOL has made rides much more affordable as well as better for our roads and the environment. uberPOOL basically combines rides, so you may go out of your way for a few minutes, but the rides will cost you about 30% less. This is a great option for 1-2 people (any more than that and you'll have to take your own car). Many times, you'll have the whole ride to yourself anyway if they can't find you a match, so you'll save huge $$. 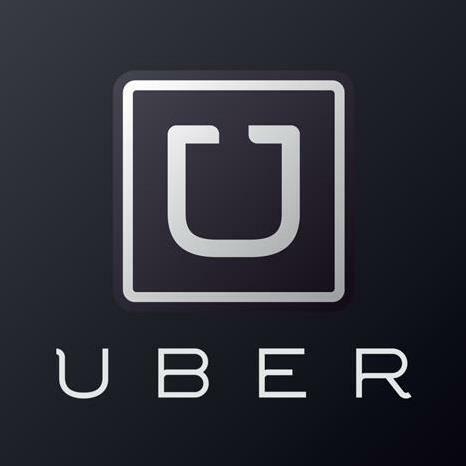 Even better, get $5 off your first Uber or uberPOOL using my link or with code uber-nycinsiderguide. 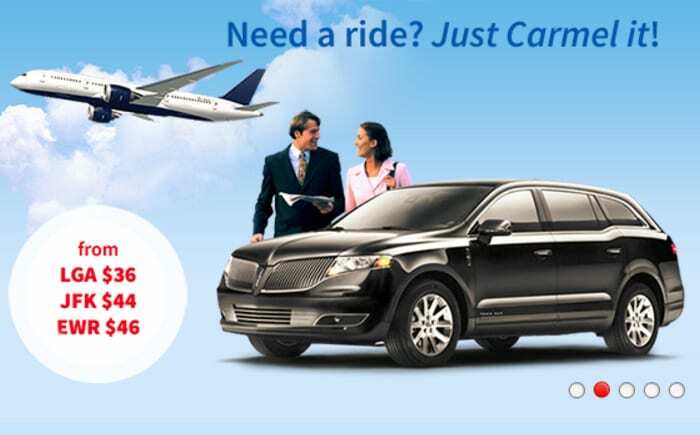 A popular and well-liked NYC Town Car Service company is Carmel. There’s hardly any difference in price or service, as NYC Limos, also called “black cars” or “town cars,” are very competitive. 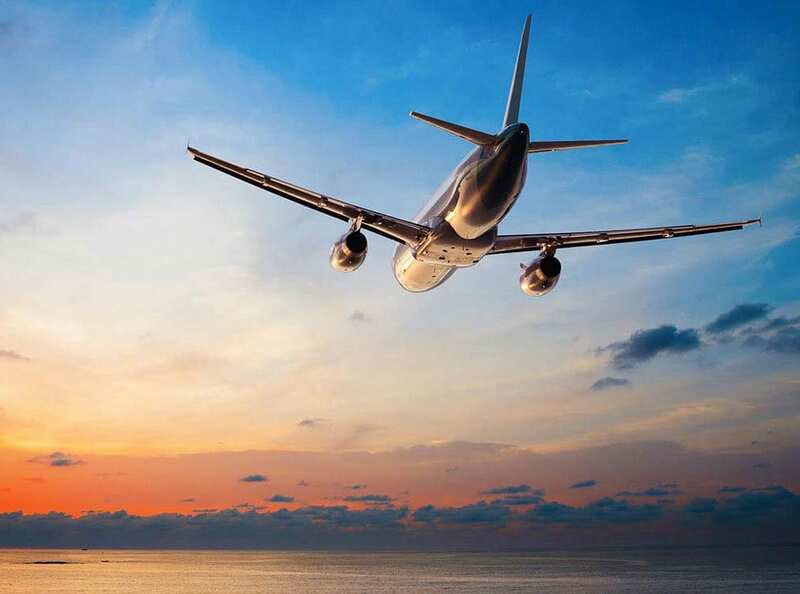 Their rates tend to be very similar to taxis, and many times, even less with online coupons and specials. Another great Limo Town Service in NYC is Groundlink. Use promo code "RIDER" or "SAVEGL" for 10% off your next ride. The large NYC Limo companies keep cars in holding areas 5 minutes from the three major airports. If a car is reserved in advance, and your flight is delayed, you may have to pay extra for wait time. Reserved cars also require the driver to park and wait for you by baggage claim with a sign, so be prepared to walk back to the parking lot with the driver. You may call the NYC Limos toll free phone numbers upon arrival at baggage claim. If traveling with less than 5 people, this can be the fastest and cheapest way to use NYC Limos. In general, Limos from the airport are not the same companies to be used for a private limousine tour of NYC. One advantage of shuttles is you do not have to pay tolls or round trip fares. Go Airlink Airport Shuttle Bus - door to door service. LGA/JFK/EWR. NYC Express Bus - pick up and drop off at one of several central Manhattan locations with free transfer to smaller hotel vans once in Manhattan. JFK/LGA only. Airport Shuttle Buses charge per person, while taxis and NYC Limos are one rate for up to 4 people (or more for larger limos). However, shuttle and van services vary when it comes to taking you door to door, and many will drop you off (or pick you up) only at a central Manhattan location. Some offer another complimentary car that will transfer you to your stop. Some will not and you can walk, take the subway or hail a taxi that will likely be around $10. 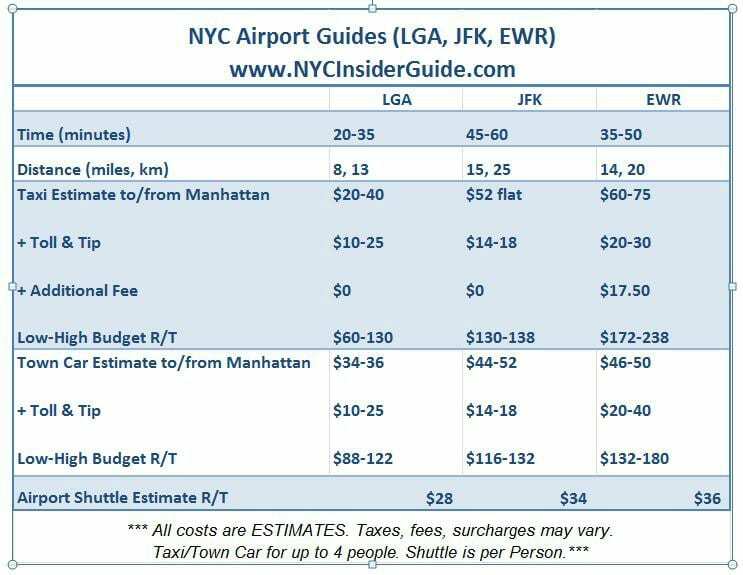 Before you book your flight, note the large cost difference of taxi travel to and from Newark, New Jersey (EWR) in the chart below. Flights to New York are not that cheap when they charge you round trip tolls and a $17.50 fee just to leave NYC and enter New Jersey. Since a New York City Taxi is not allowed to pick up a return fare at Newark Airport, you are charged the returns tolls and an extra fee. I highly recommend New York City Limos, Airlink Shuttle or the PATH train for outbound travel to Newark Airport. You may download either of the official NYC taxi apps: Curb and Waave, and use them both at the airport and anywhere in the City. Get $5 off your first Curb ride with code p59t71. 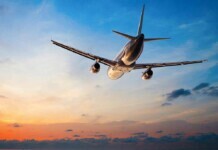 Flying to/from JFK at a busy time? No worries, the taxi is a flat fare no matter how long you are in the car or to where in Manhattan you travel. Addresses are a dead give away you are a visitor. It likely won’t make any difference in price or service and the drivers are generally honest, so this is just for your information. For more information than you will ever need on NYC Airports and every last detail on transportation options, see (Unofficial) NYC Subway Guide and the (Official) NYC Taxi and Limousine Commission. If you choose to take public transit (buses, shuttles, subways), which include several transfers and often carrying your luggage up and down stairs, you can get into NYC from LGA for $7.75, and JFK or EWR for under $10, and the above sites will show you how to do just that. Let’s move on to New York City Coupons for when you arrive in NYC.